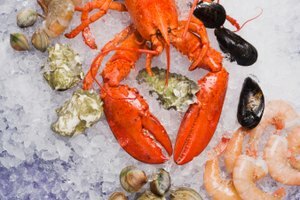 Oceans located in hot, tropical or cold climates -- such as Fiji and Alaska -- are awash with crab legs and other seafood. 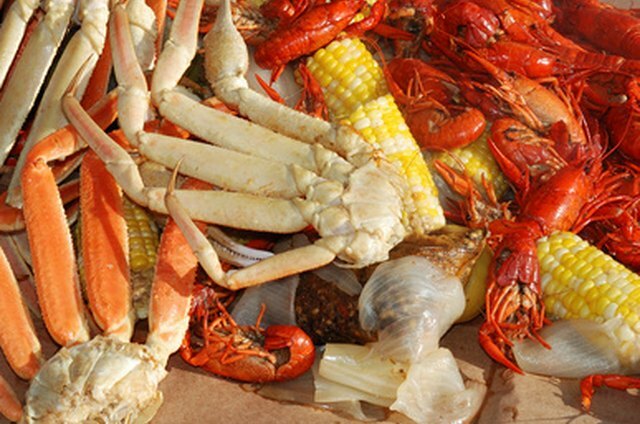 Crab legs are a delicacy around the world due to their flavorful taste, as well as the ease with which they are cooked. Learning to eat crab legs is a fascinating skill for some seafood newbies and connoisseurs alike. 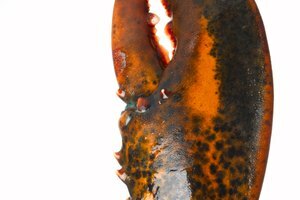 However, rooting for crab meat without using a cracking tool is challenging without a little know how. Boil the crab legs in a large pot until the legs are somewhat tender, yet still stiff enough to crack. 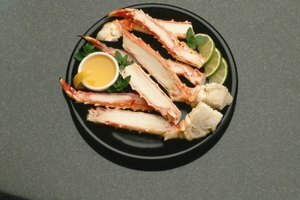 Once the legs take on a light pink color after cooking for 15 to 20 minutes -- instead of a deep red or bright pink hue -- the crab legs are ready to eat. 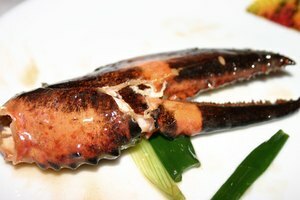 Separate the legs of the crab from the main joints. 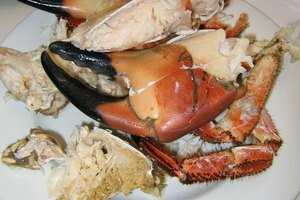 Use your fingers to remove the crab meat from the visible joints. Avoid using your teeth to simply crack into the legs, as this could cause a splintered piece to lodge into your gum lining. Hold up a leg and break it in two pieces using both hands. Grip each side of the crab leg with both hands, as if you are breaking a stick or twig into two pieces. Pry the broken crab shell apart without spearing your hand with the sharp shell. Fish out the crab meat. Dip it into your desired sauce and enjoy. 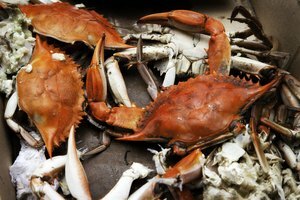 Make sure the crab meat is cooked thoroughly to avoid any bacteria from settling into your intestinal track.